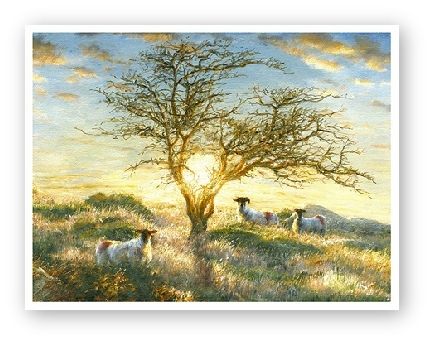 Welcome to artist David Young’s Paintings & Prints online gallery. Each picture and print now has its own page with a description plus all details of framing and purchase. This website has been created to enable followers of David Young's paintings to keep updated on his progress and to have the ability to purchase his work easily, quickly and securely - especially useful if you are unable to visit a gallery. All of David Young's prints are ready to hang & come with a choice of frames. Please browse and enjoy. David William Young has gained a widely admired reputation over his career for his meticulously detailed and atmospheric oil paintings. His work covers a wide range of subjects, though in the publics view he will always be thought of as a Devon & Dartmoor artist known for his Dartmoor paintings. 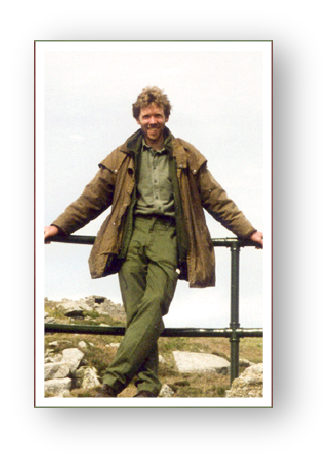 His work is noted for a deep understanding and feeling for the effects of light, colours and textures that make up the Dartmoor landscapes he loves so much. 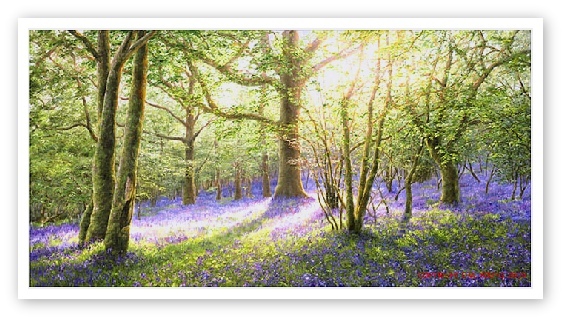 If you interested in David Youngs paintings or prints they can be bought from this website or from the Dartmoor Art Galleries listed. A sample of one of David Young’s prints with choice of frames.